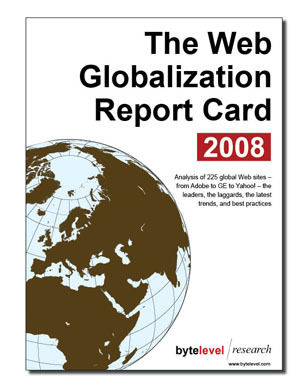 What are the best global web sites? What are the most popular languages? How do we best direct web users to translated content? What companies offer local-language blogs and podcasts?